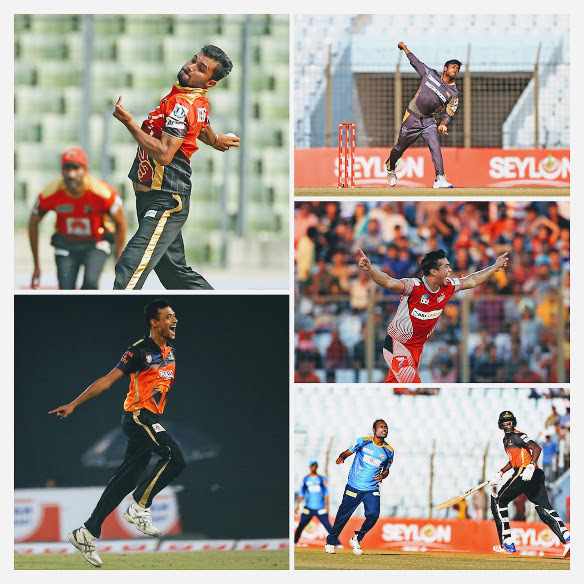 Local bowlers performance could have been much better in BPL 2016. Among the regular string of natioanl team players, Mohammad Shahid and Shafiul Islam were the pick of the crop among a dismal BPL for the bowlers. But unfortunately both of them will miss the next New Zealand tour due to injuries sustained at BPL. 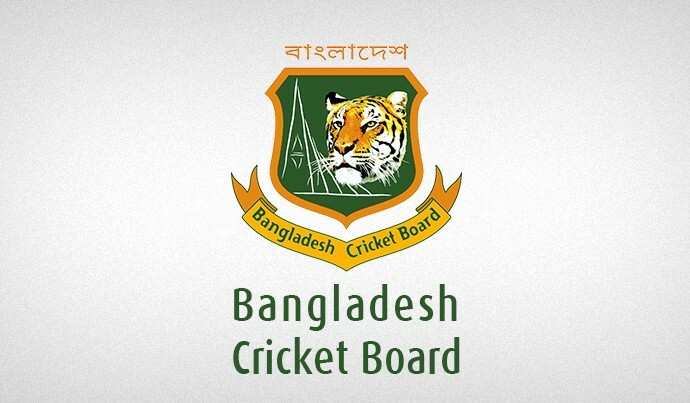 Kamrul Islam Rabbi, Subhashish Roy, Al Amin Hossain had a disappointing run. While old veterans like Farhad Reza, Sohag Gazi, Musharraf Rubel did good. There are good signs off course. Taskin Ahmed and Rubel Hossain are regaining their old form real quick. Skipper Mashrafe Mortaza did really good with his new short run ups. Young Mehedi Hasan Miraz established himself as a breakthrough bowler in T20. Also for the future we have seen Abu Jayed, Saifuddin and Afif perform out of their expectations in this season. Maybe we will see a fresh crop of local bowlers very soon. Previous articleHow the Tigers batsmen did in recent BPL?